The Community Gardens at Historic Bethabara Park were reconstructed in the early 1990s as a public education project for visitors and school groups. Today, garden plots are cultivated by local community gardeners of all skill levels and interests. 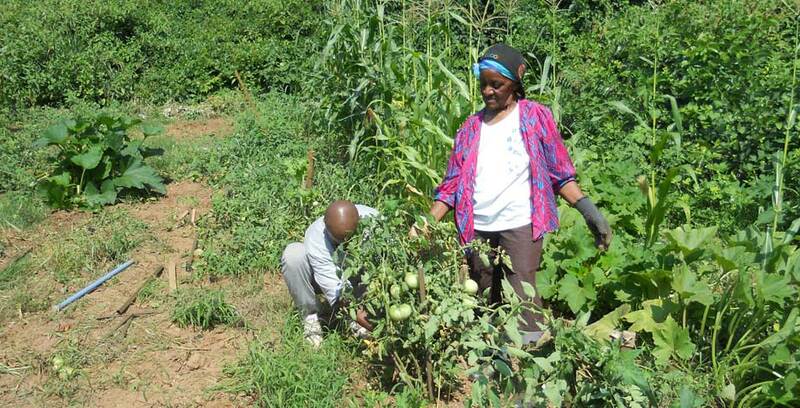 Many Bethabara Community Gardeners plant heritage plants or their cultivars from a list of plants described by Moravian surveyor Christian Reuter in the 1750s. The Community Garden demonstrates colonial gardening practices and contains reconstructed architectural elements based on archaeological research, historic maps, and colonial-era drawings of the site. 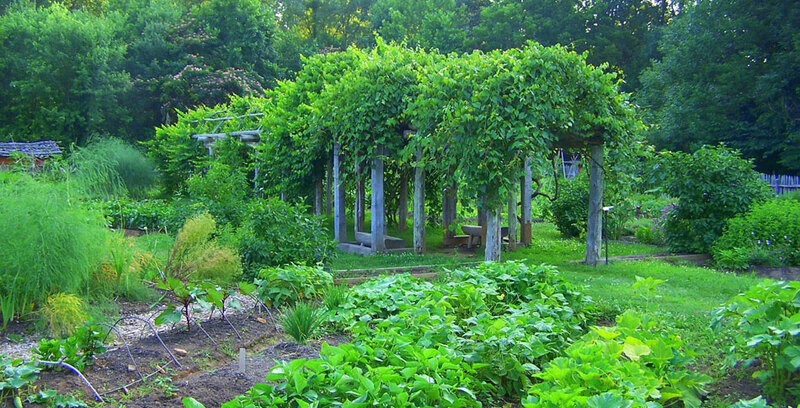 The Community Garden is surrounded by a hand-split picket fence and contains a reconstructed arched, wooden grape arbor and a timber-framed summerhouse, all based upon contemporary illustrations and examples of colonial designs. Gardeners are encouraged to use natural elements in their garden (e.g. wooden stakes) to maintain the colonial feel. Plots are now open! 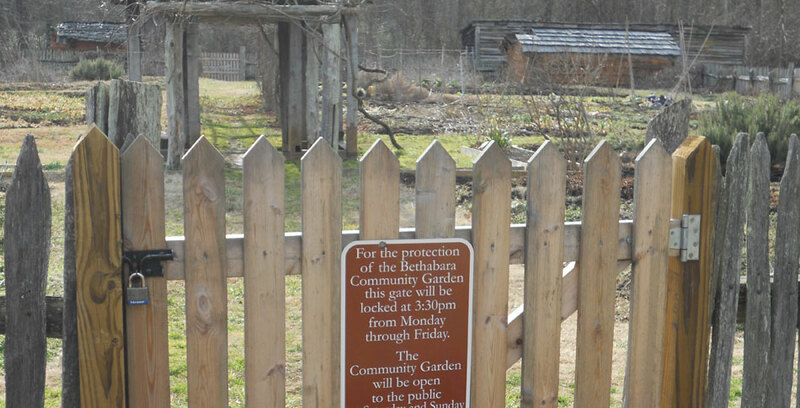 Please contact the Director of Historic Bethabara Park to learn more about joining our garden.